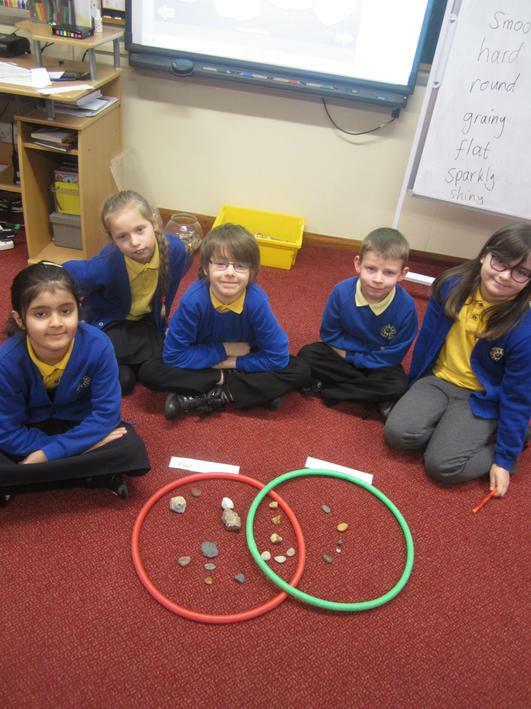 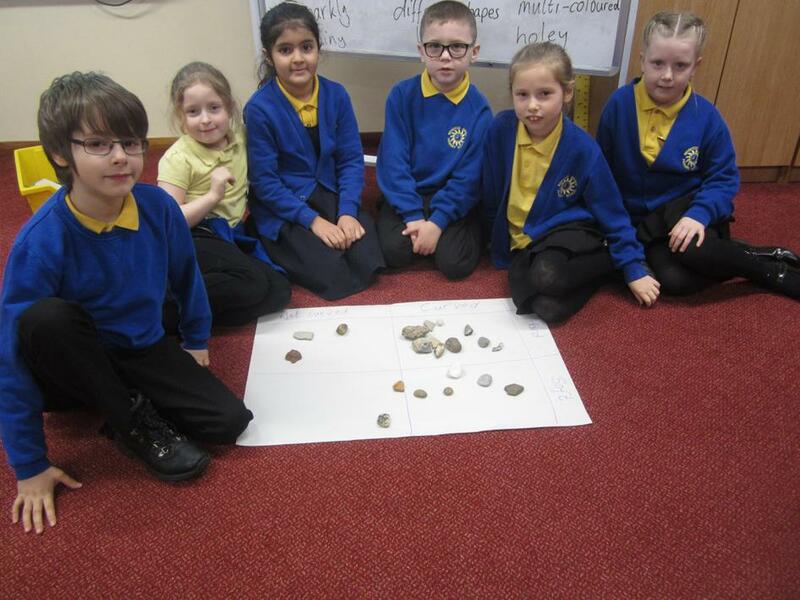 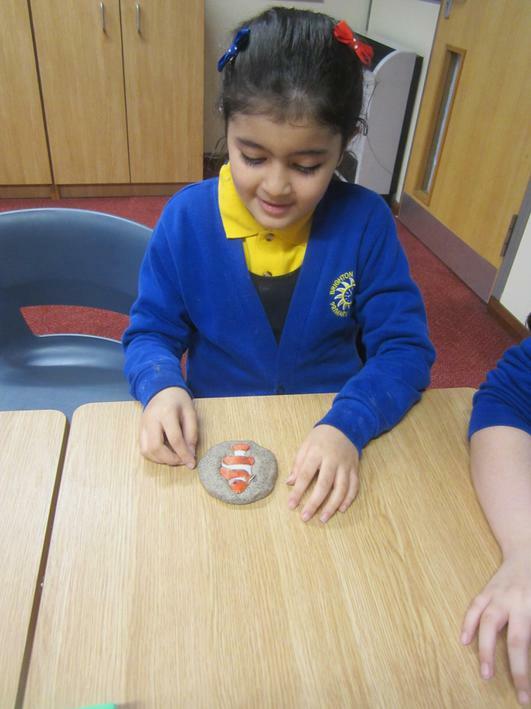 In Year 3 during Spring term the children have been investigating and classifying different rocks. 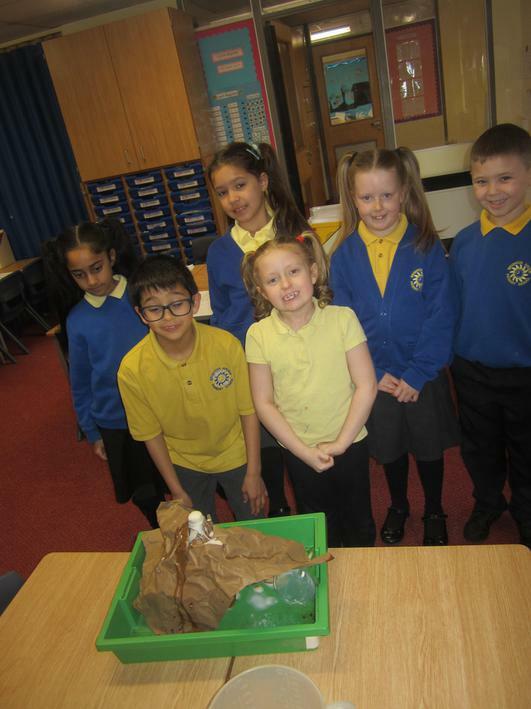 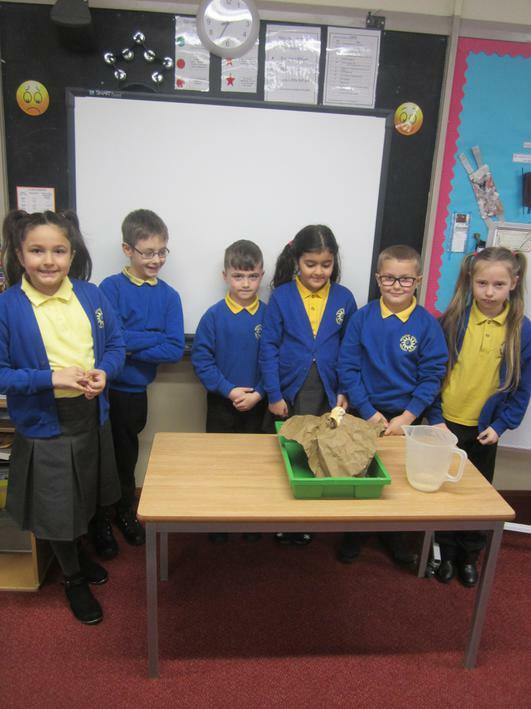 The children took part in an experiment to create a volcano and mixed vinegar and bicarbonate of soda together and waited to see what happened. 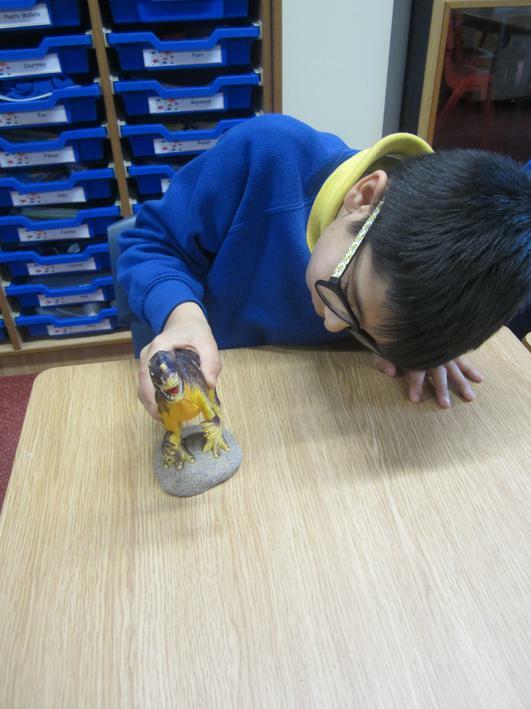 The children soon realised what was about to happen and were amazed! 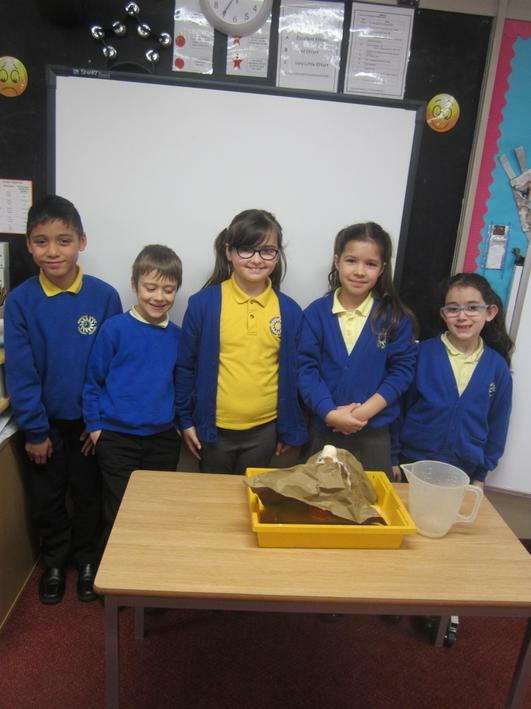 Ana quoted, " Watching the volcano erupt was really interesting and I was hooked to see what happened next."